Welcome to In a Crystal! 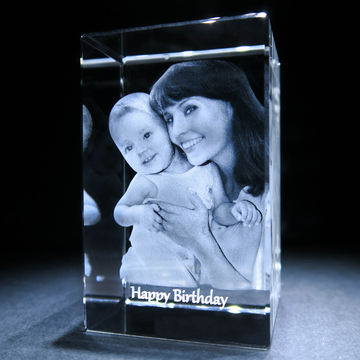 With over 15 years in the trade we are the pioneers of Photo Crystal Engraving in the UK !!! 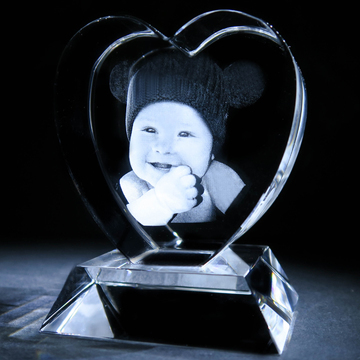 All our products are engraved in-house by our fantastic team. 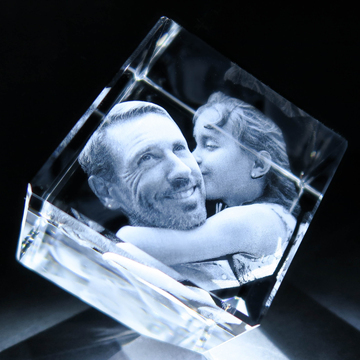 Buying your 3D Photo Crystal has never been easier with Easy Browsing, quick Photo Uploading, Secure Shopping & Fast Delivery! 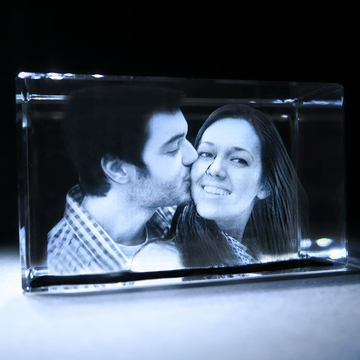 View Our Affordable 2D Engraved Crystal Selection Now! Free Tracked Delivery On All UK Orders. We Use 256bit Encryption Across Our Store For Your Security and Privacy.